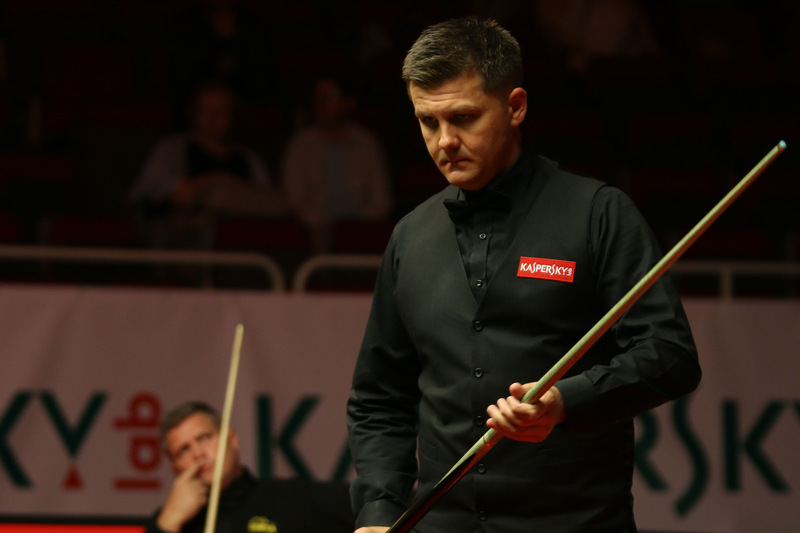 Ryan Day ended a 19-year quest for his maiden ranking title at last season’s Kaspersky Riga Masters, now the Welshman is looking forward to returning to the Latvian capital to defend ranking silverware for the first time in his career. Ryan, the victory in Riga last season somewhat opened the floodgates for you. There were subsequent wins at the Gibraltar Open and Romanian Masters. How much of a boost did that win in Latvia give you? “To start the season with a win in Riga probably did wonders for my confidence going forward. I then had an issue from September for a couple of months after my cue was broken. Once that was sorted and I’d settled on a new one, I managed to win two tournaments back-to-back in Gibraltar and Romania. That was unthinkable really and was an amazing feeling. Although, it did come to a bit of a crashing end at the World Championship, losing in the first round. You narrowly lost out 10-8 in the first round at the Crucible to Anthony McGill. Given your form earlier in the season, did you see that as an opportunity missed to go all the way and win the World Championship? Having broken that ranking event duck, is the next step for you to try and win a Triple Crown title? Looking back at last year’s victory in Riga. 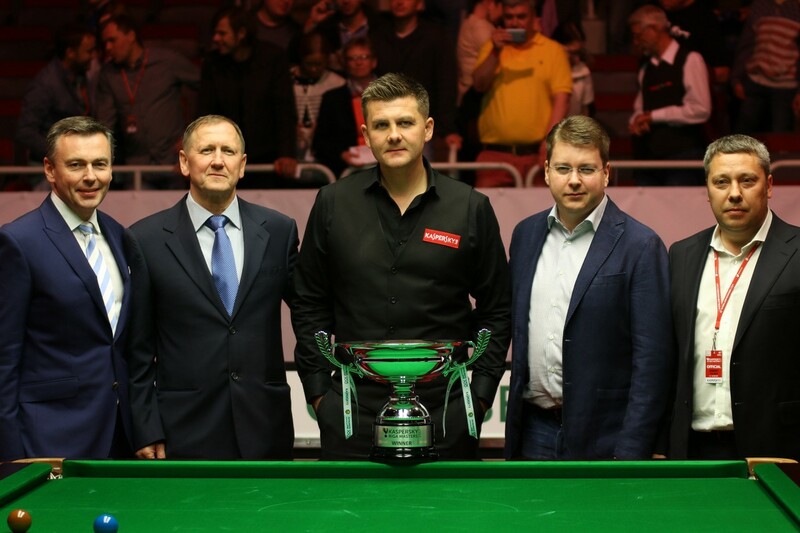 You probably had the hardest possible route to the title, beating Barry Hawkins, Robert Milkins, Kyren Wilson, Joe Perry, Mark Williams and Stephen Maguire. Did that make the win even more special? It was a fine 5-2 win over Maguire in the final. Was the overwhelming emotion relief after you finally managed to secure that maiden ranking win? “Yes of course. The tournaments I have won since then have been the same, it was just relief to have got over the line. You then move forward and onto the next one, but it is nice to look back on. “In Riga, I started the match well against Stephen and went 4-0 up at the interval. At that stage you start to think you will just ease over the line, but he came out after the break and made a big century. He got it back to 4-2 and the next frame was nip and tuck. If it had gone 4-3, then you never know what could have happened. Thankfully it didn’t and I got the win. “Anybody will tell you. When you have a big lead and you think you are going to win at any moment and the advantage suddenly starts to be eroded, it is the worst feeling as a snooker player. At 4-2 you still have that little cushion. But lots of matches have been lost from two ahead with three to play. If he had won one more frame then I could have been in trouble.